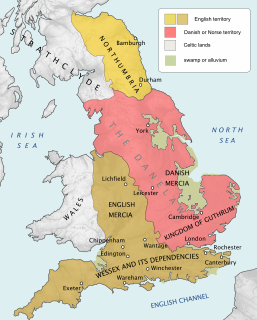 The kingdom of the East Saxons, today referred to as the Kingdom of Essex, was one of the seven traditional kingdoms of the Anglo-Saxon Heptarchy. It was founded in the 6th century and covered the territory later occupied by the counties of Essex, Hertfordshire, Middlesex and Kent. Kings of Essex were frequently subservient to foreign overlords. 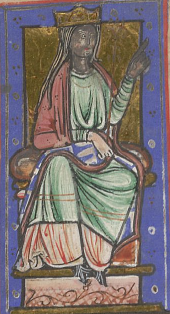 The last king of Essex was Sigered and in 825, he ceded the kingdom to Ecgberht, King of Wessex. 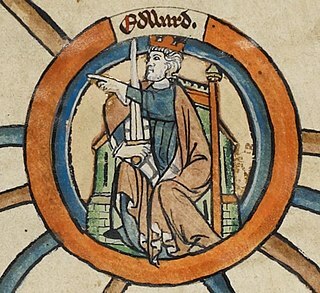 Coenwulf was the King of Mercia from December 796 until his death in 821. He was a descendant of a sibling of King Penda, who had ruled Mercia in the middle of the 7th century. He succeeded Ecgfrith, the son of Offa; Ecgfrith only reigned for five months, and Coenwulf ascended the throne in the same year that Offa died. In the early years of Coenwulf's reign he had to deal with a revolt in Kent, which had been under Offa's control. 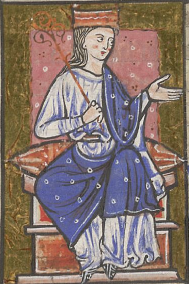 Eadberht Præn returned from exile in Francia to claim the Kentish throne, and Coenwulf was forced to wait for papal support before he could intervene. 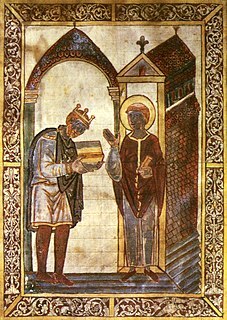 When Pope Leo III agreed to anathematise Eadberht, Coenwulf invaded and retook the kingdom; Eadberht was taken prisoner, was blinded, and had his hands cut off. 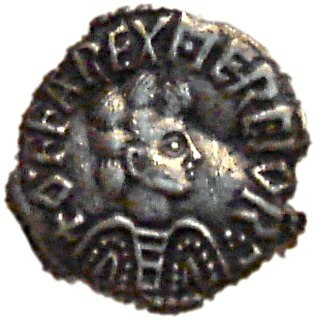 Coenwulf also appears to have lost control of the kingdom of East Anglia during the early part of his reign, as an independent coinage appears under King Eadwald. 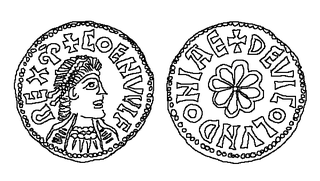 Coenwulf's coinage reappears in 805, indicating that the kingdom was again under Mercian control. Several campaigns of Coenwulf's against the Welsh are recorded, but only one conflict with Northumbria, in 801, though it is likely that Coenwulf continued to support the opponents of the Northumbrian king Eardwulf. The Old Minster was the Anglo-Saxon cathedral for the diocese of Wessex and then Winchester from 660 to 1093. It stood on a site immediately north of and partially beneath its successor, Winchester Cathedral.